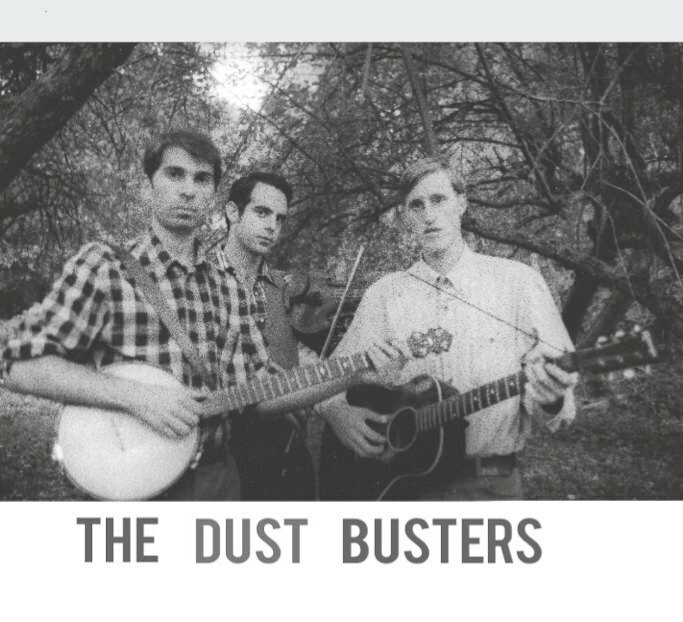 “The Dust Busters bring back the true spirit of Old Time Music, where every singer invented his own performance. Besides being excellent musicians on fiddle, banjo and guitar, pump organ, harmonica, etc., they sing with the high voices that echo the sounds of young artists heard on the old 78s, evoking the spirit of the “Golden Era” of recording, and the mystery of their own identity. They have built their repertoire from some of the best music of the past and they keep it alive and lively. They have found resonance with the intensity of rural music, while delighting in the nuances that preserve the individual uniqueness of the genre. This is music that will keep your mind dancing. - John Cohen, New Lost City Ramblers. - Bob Fass, WBAI 99.5fm New York. - Peter Stampfel, Holy Modal Rounders and Fugs. "The Dust Busters have clearly been hanging out with some of my favorite dead guys. And this is the thing: you either fall in love with the dead guys or you don't -- but you can't fake that sort of communion. The Dust Busters are there -- you can hear it in their repertoire, and in the heart with which they play. It's a rare gift, and I'm so glad they're sharing it!" - Rayna Gellert, Uncle Earl. The Dust Busters are an old-time string band based out of Brooklyn, New York. Ballads, fiddle tunes, old-time songs & banjo breakdowns -- their distinct sound is contemporary, meaningful, raw... and foremost, fun!